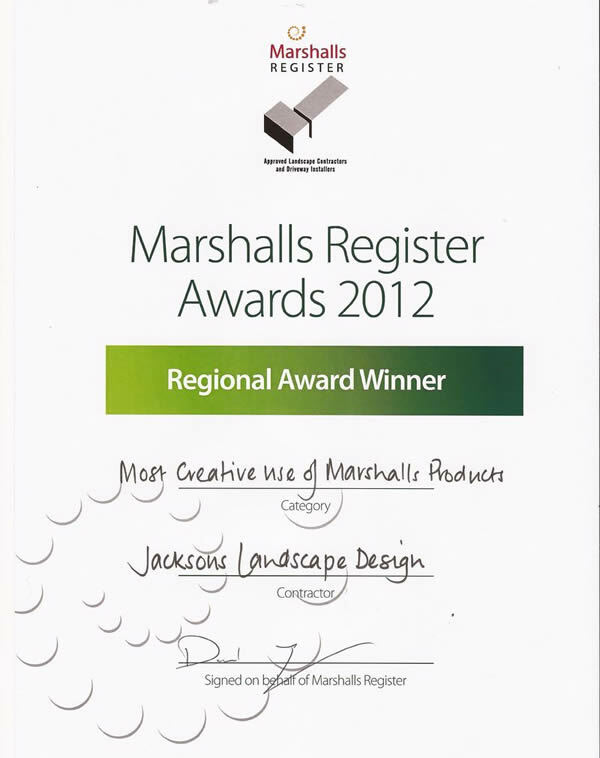 I am extremely humble that my garden design and landscaping practice, Jackson’s Landscape Design, Newton Abbot, Devon are awarded the Marshalls South west regional award winner, for the most creative use of a Marshalls product. This category has been awarded to myself, Kerry Jackson, on two previous occasions at the Southwest regional level and the same award was collected at UK National level. 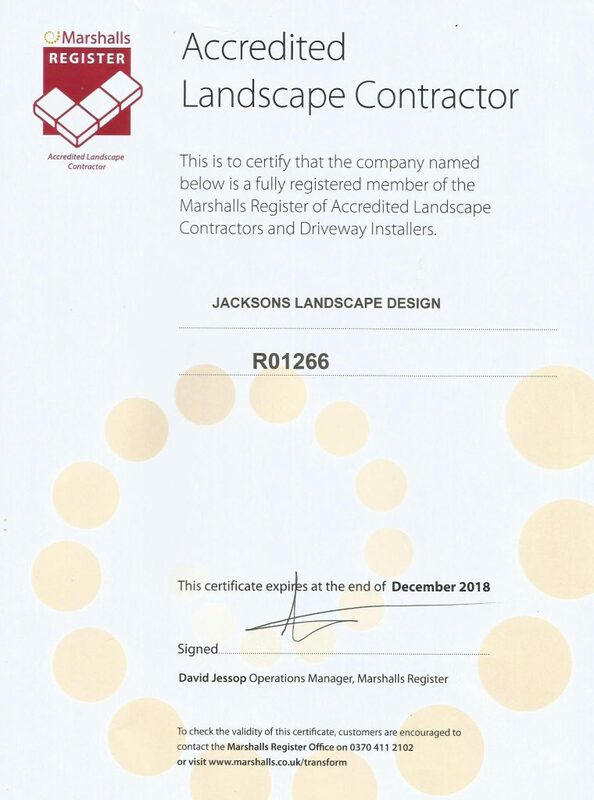 The Marshalls Register of Approved Landscape Contractors and Driveway Installers is a national network of recommended professionals. Although they are not employed by Marshalls, they agree to abide by our the installation guidelines and are all vetted by Marshalls assessors. 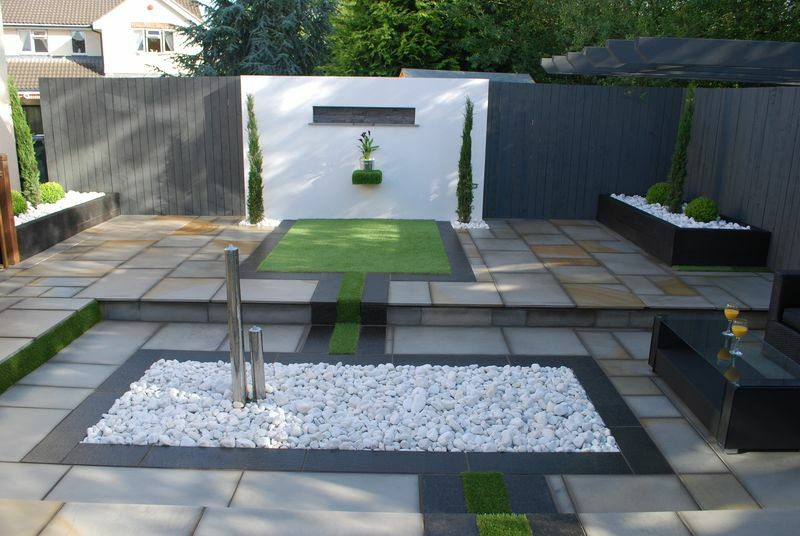 In this way, we make sure that your garden or driveway is installed properly, with great attention paid to minimising mess and disruption, so you can be sure of a good job! 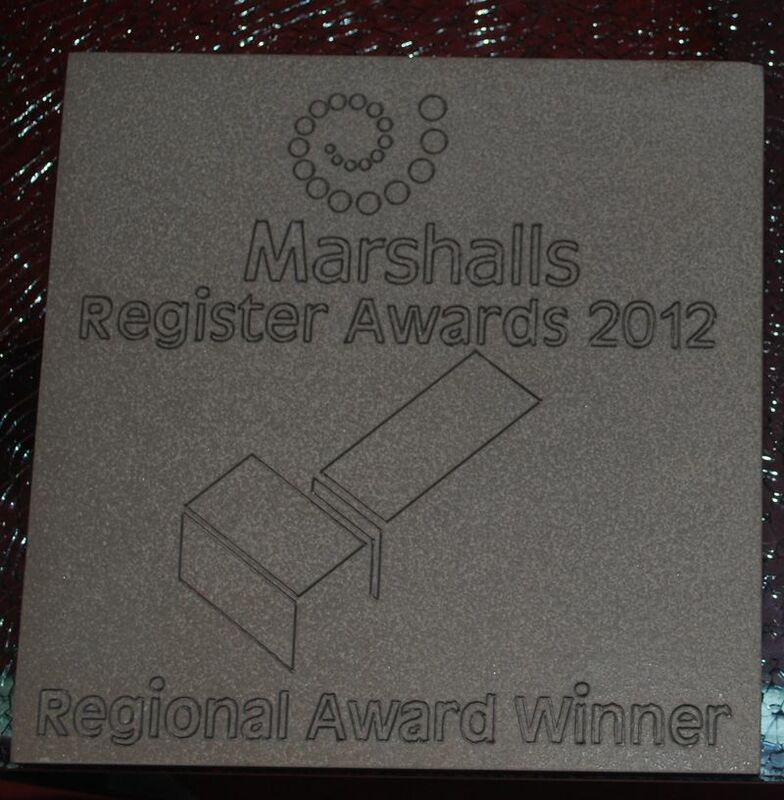 Marshalls employ regional assessors who constantly check that all Marshall register members adhere to the signed code of practice and all landscaping, driveway , walling and patio projects are completed to a very high specification, giving peace of mind to the customer that marshalls register members are vetted and agree to have their work monitored. 1 Plan early – reputable installers are in demand and will need plenty of notice. Be wary of installers who can start tomorrow. 2 Always get more than one quotation – never accept a verbal estimate and obtain at least three written quotes. Make sure all quotes are on a like for like basis for a correct comparison. 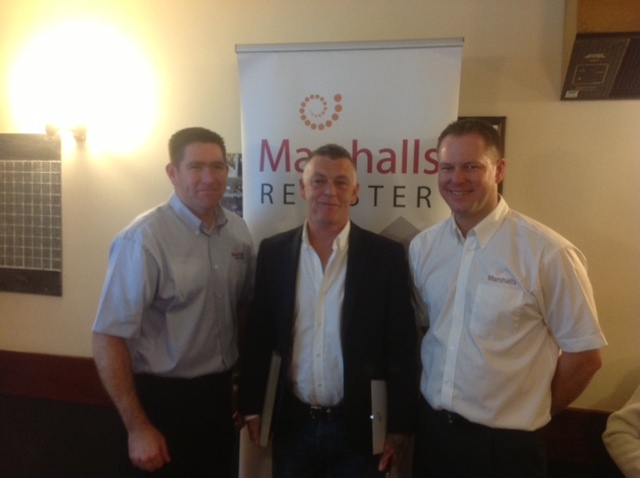 3 For peace of mind choose a Marshalls Register Installer. 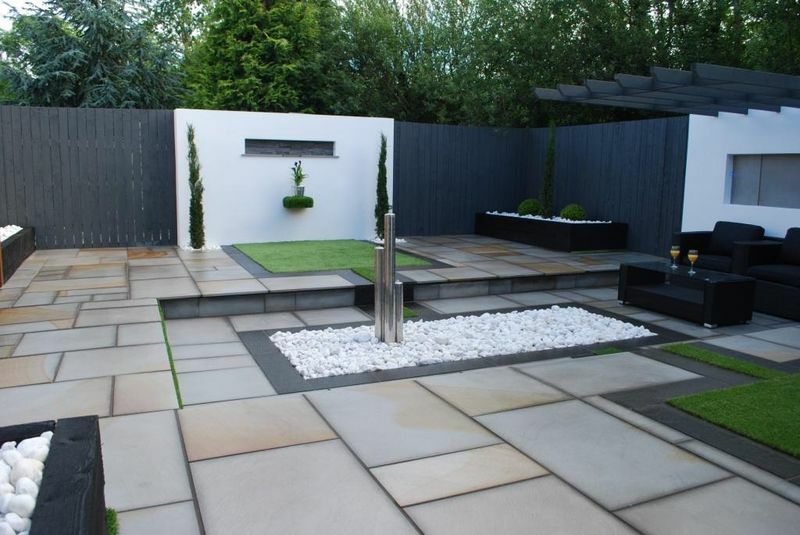 They are independent contractors not employed or paid any commissions, but they are regularly assessed and agree to follow Marshalls own code of practice and installation specification. 4 Don’t decide purely on price, choose the contractor that you feel best suits your needs, it may be the difference between a good job and an outstanding one. 5 When you accept a quote always request written confirmation detailing what the contractor has agreed to carry out for the price. It avoids misunderstandings. 6 Select the best product for the job. Always use block paving on driveways, though the best garden schemes will use a wide range of complementary products; a Marshalls Register Installer will always advise. 7 Never overlook drainage – Marshalls Register Installers are able to assess the natural condition of the landscape and will propose appropriate drainage that will be compliant with current regulations. 8 Protect your investment – whilst your written contract protects your interest during construction, on completion you should consider Marshalls own Hard Landscaping Guarantee for 10 years. 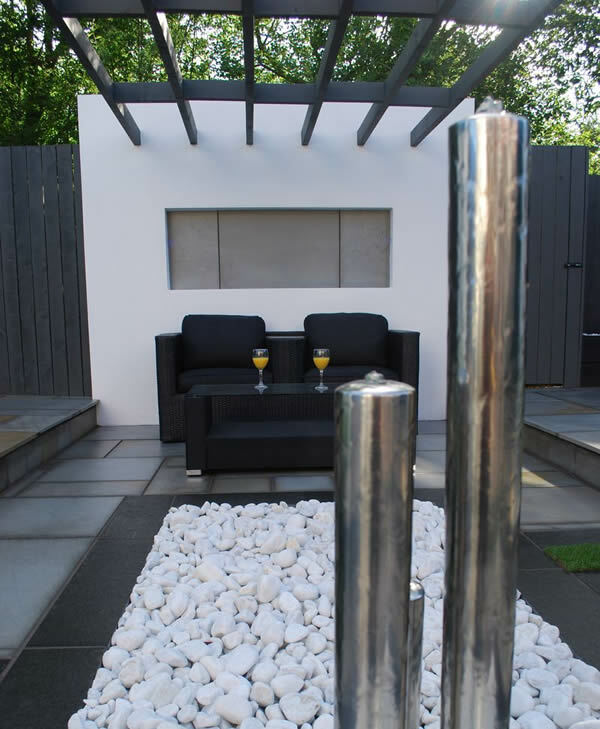 9 Marshalls Register Installers want you to be fully satisfied with their work, and will not expect final payment until satisfactory completion. 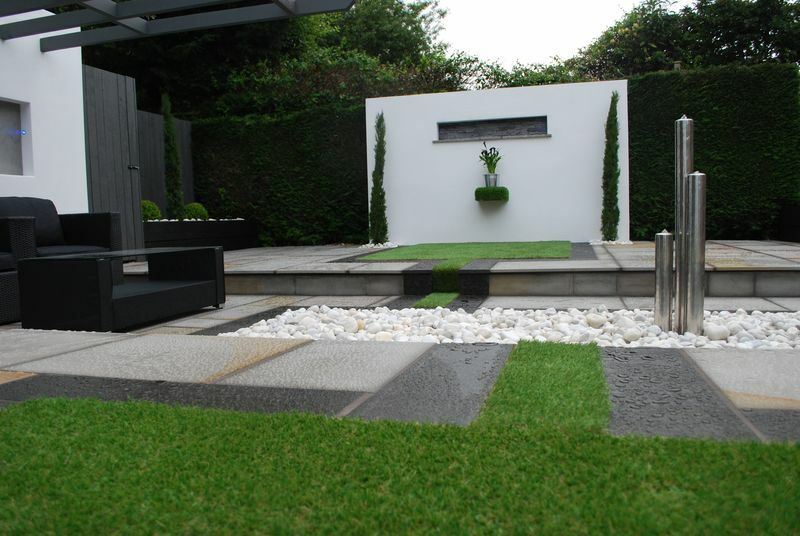 If you have agreed to take out a Marshalls Hard Landscape Guarantee you will be asked to sign a Guarantee Request Form which is then submitted to Marshalls. 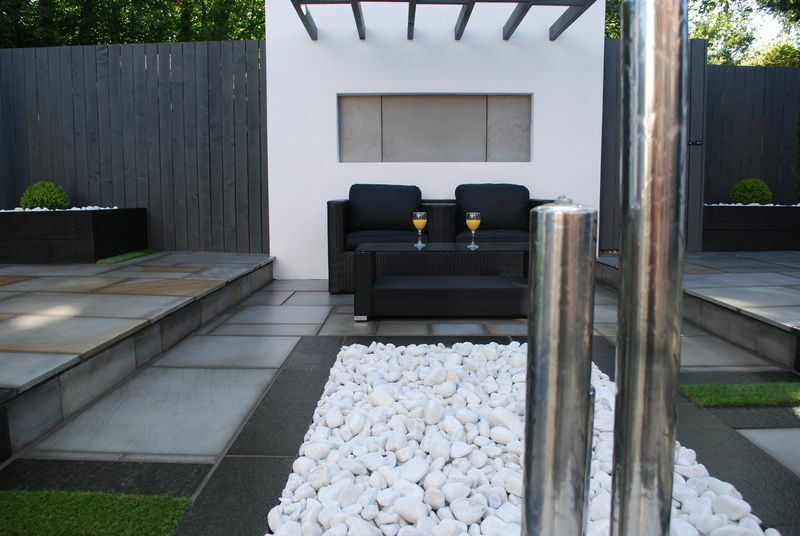 10 Relax and enjoy – on receipt of the form, Marshalls Hard Landscape Guarantee Certificate will be with you within five days and you will receive a Marshalls Patio and Driveway Maintenance Guide. 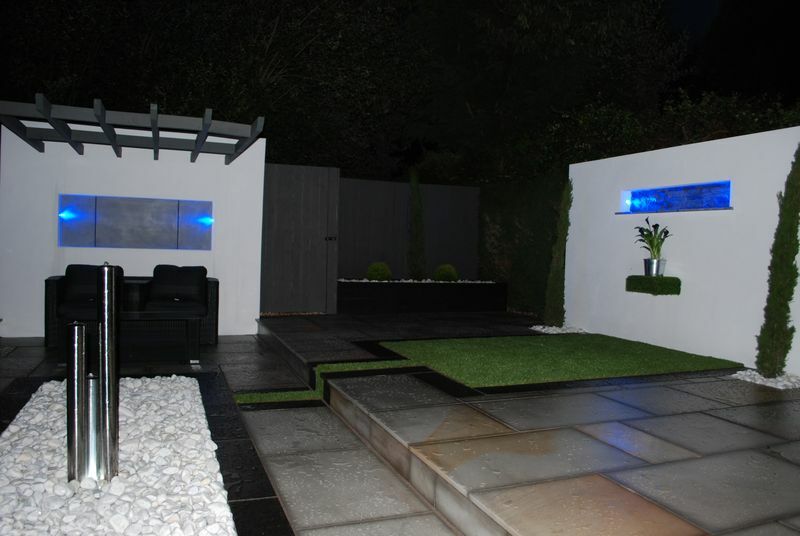 Is great value at just £50 (+VAT) per £5,000 of the installed value.